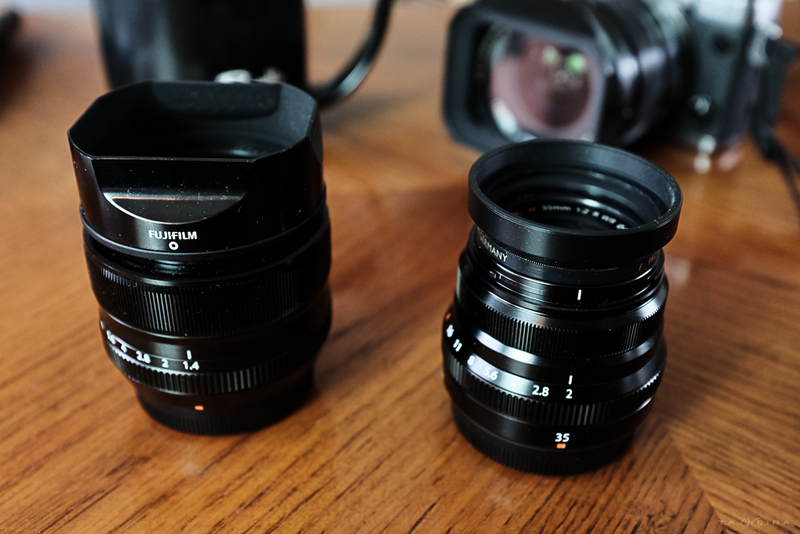 These are my thoughts on the differences between these two lenses. Hopefully this might help you if you’re looking to buy a 35mm lens but not sure which one to get. Of course everybody is different. I’d really recommend that you try out both lenses for yourself. I think that shooting for just a few minutes with each lens will help you decide. This next link is to the article I posted after trying out the f2 version. Both articles include images from these two lenses. Hope this helps!